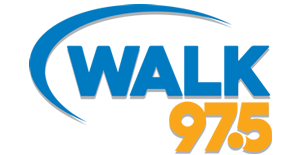 Music is one of those things that helps us get through our day, whether we're on our morning commute to work or coming home sitting in that Long Island rush hour traffic, listening to our favorite artists and radio personalities makes the ride much more bearable. 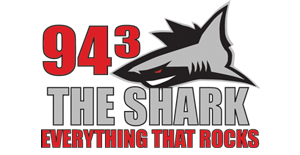 If you're one to listen to your favorite Long Island radio stations while driving, such as WALK 97.5 or 94.3 THE SHARK, you'll love to know that you can tune in to them live online, no matter where you are! 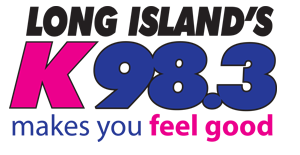 If you're at work and need some background noise or at home exercising and need some musical motivation, tuning in to a local radio station is ideal. 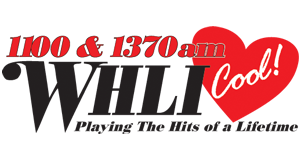 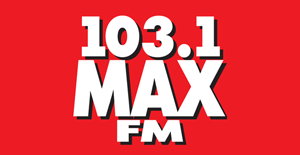 No matter what genre of music is your favorite, from 70s and 80s classics that stream on 103.1 MAX FM, to today's greatest hits played on K-98.3 or 1100 WHLI, Long Islanders will love tuning in throughout the day to hear what they'd otherwise miss out on if they weren't driving in their car.